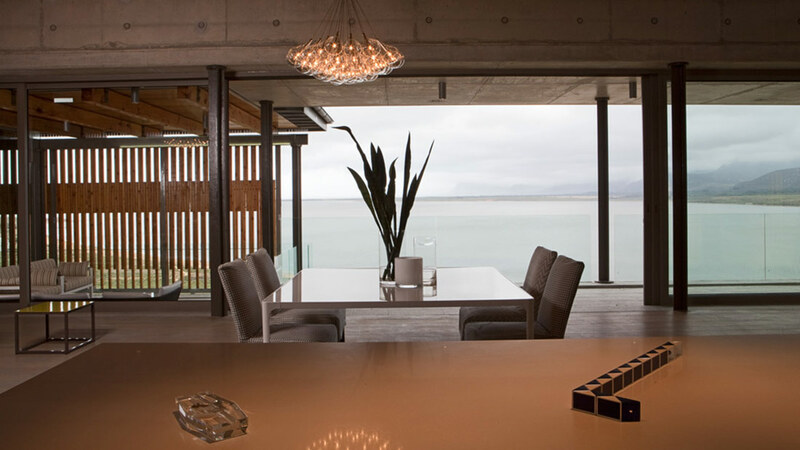 Built on a slope with expansive and uninhibited views of the lagoon, this home was designed for a family who were looking for a holiday home for relaxation and entertainment. 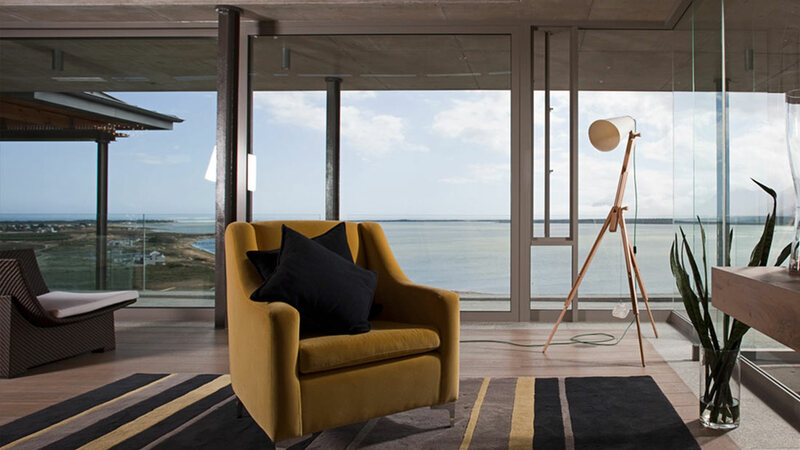 The home’s modern, off shutter architectural elements were softened by our team through the use of detail and colour, with accents of grey and yellow complementing the property’s natural setting. 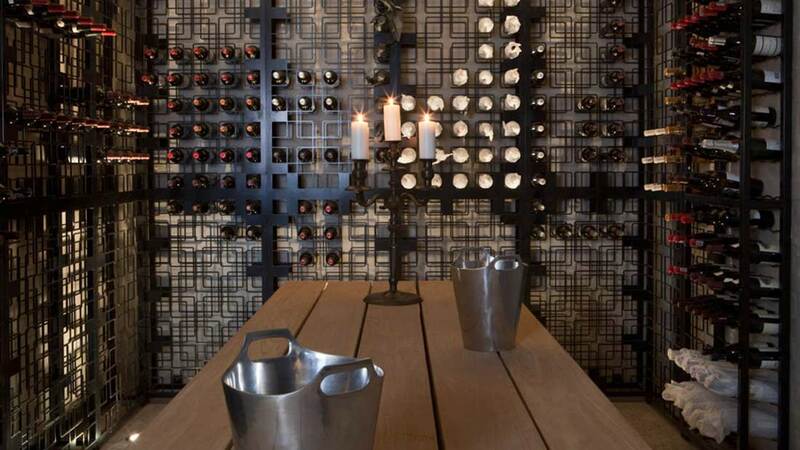 A highlight of the property is the wine cellar, made from bespoke laser cut metal. 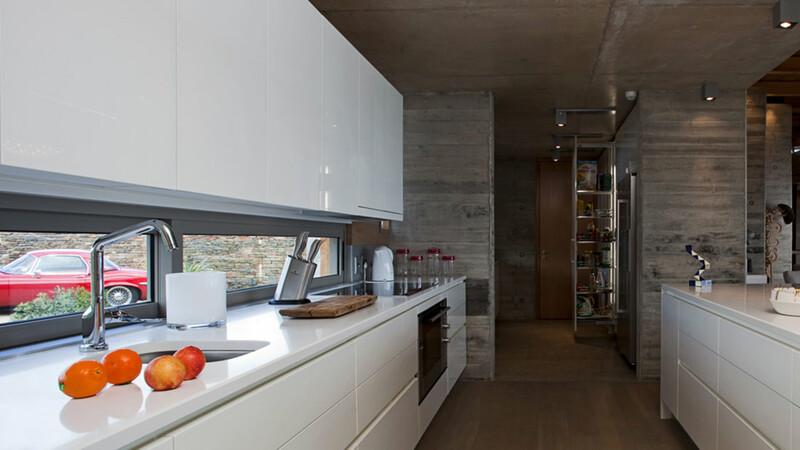 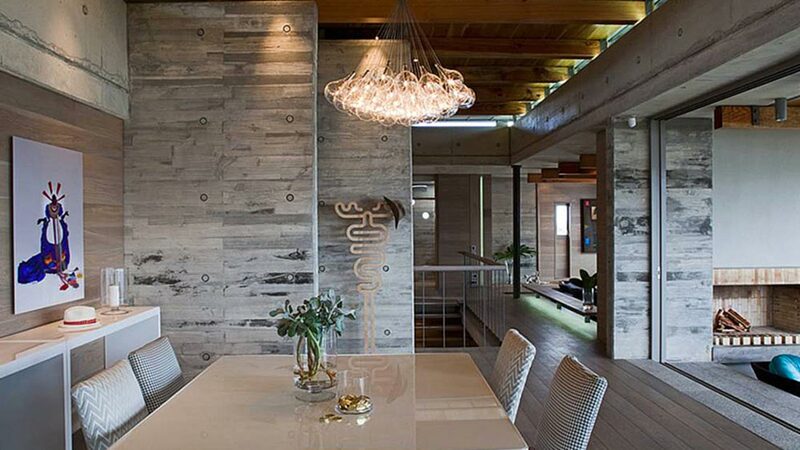 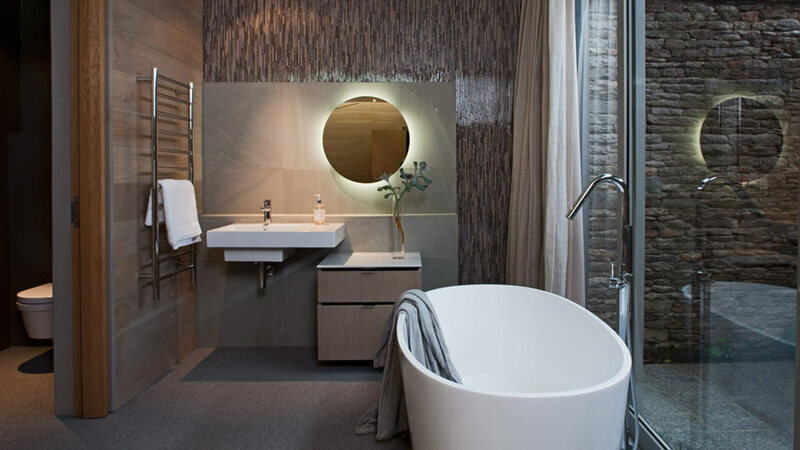 The end result is a comfortable yet functional holiday home that has remained contemporary and timeless.